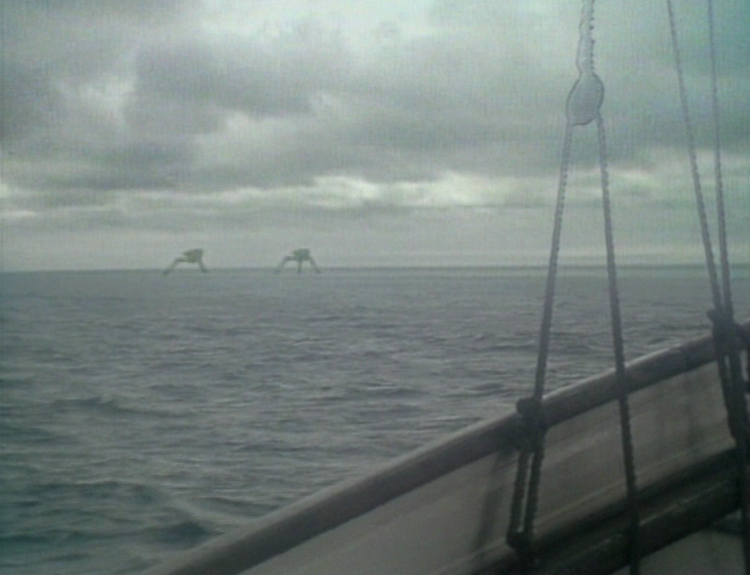 The Tripods is a 1984 BBC television series based around a series of novels written by John Christopher. Set in the year 2089 where an alien race has taken over the earth by enslaving man by use of a mind control device, the series follow the adventures of a resistance movement which attempt to combat the might of the Tripods. Series 1 consisted of 13 episodes based on the first Christopher novel and series 2 on the second novel. A third series was planned, and indeed scripted, however this never came to fruition. 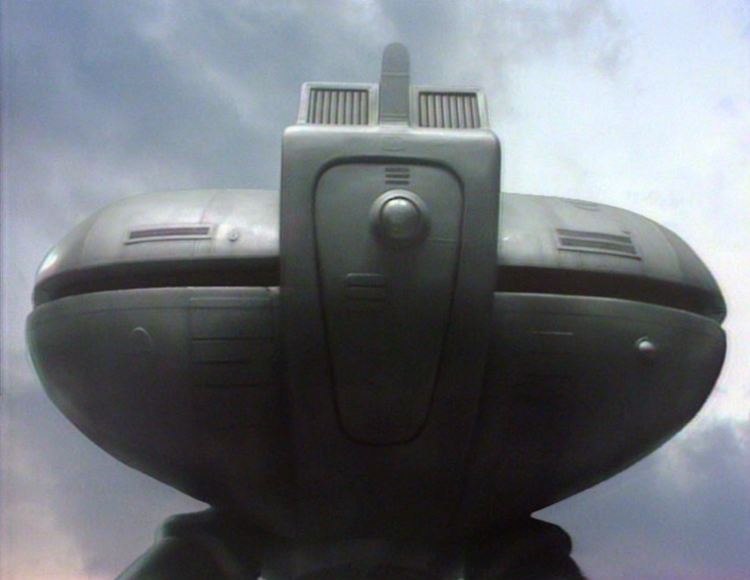 The Tripods was one of the most expensive programmes ever produced by the BBC, mainly due to the effects work which took a huge amount of man hours and employed a number of pioneering techniques including Paintbox, a primitive version of CGI as we know it today. 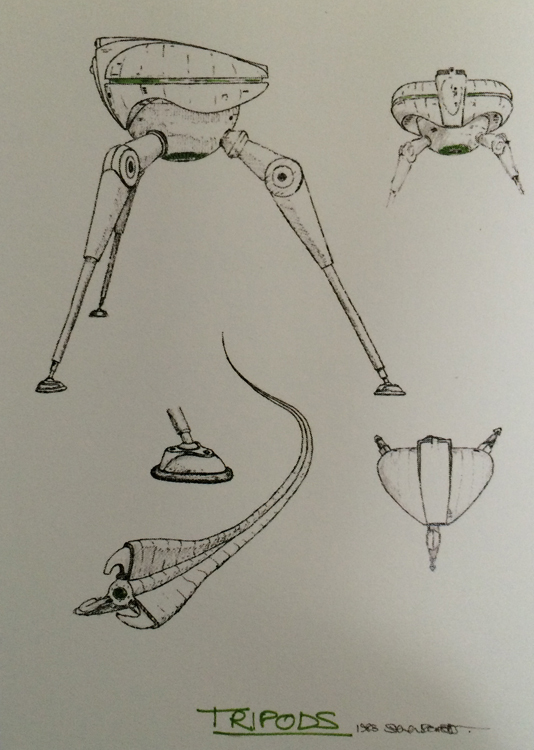 The Tripods were designed by Steve Drewett with the miniatures constructed by noted model maker Martin Bower (Space: 1999, Alien), the effects were realised on screen by a combination of these model miniatures and full scale legs used for ground shots involving the actors. For the series there were three 11" models, three squatting versions standing 7" high and a larger section created for close up shots, notably a 6' head section, any further models required were created using the video effects programme Paintbox, although this basic equipment was not capable of generating images from scratch it was capable of multiplying and manipulating existing images, it was also utilised to combine shots of the full scale legs and the 6' Tripod thus realising the huge full size Tripod as it appeared on screen. Another contributing factor to the huge cost of the series was the massive Tripod City that was built, it remains the largest special effects miniature ever constructed by the BBC Visual Effects Department and filled an entire 1200 square feet stage at Elstree Studios. Constructed from fiberglass, EMA plastic and brass tubing this is an original squatting miniature standing 7" high with a leg span of 12" and is meticulously detailed, painted and weathered. It is in fantastic screen used condition and is a real testament to the quality of work that went into this memorable series and indeed the design of Steve Drewett which was so beautifully realised at the hands of model making legend Martin Bower. A significant artefact from this highly regarded BBC science fiction production.